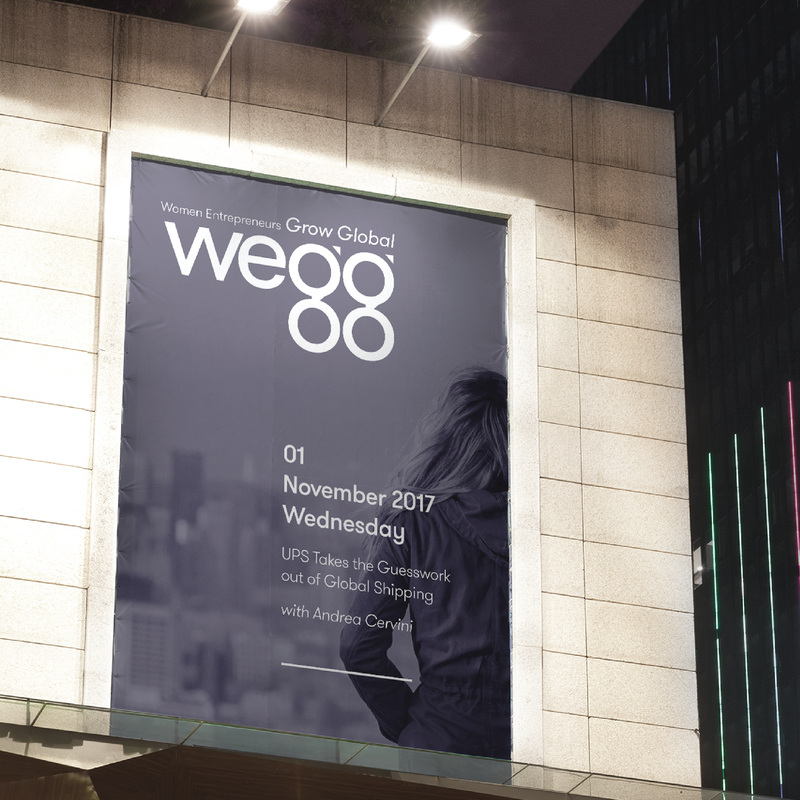 Women Entrepreneurs Grow Global (wegg®) is a non profit from Chicago whose goal is to help women business owners create a new future for themselves, their families and their community. pley.ground was hired to develop a brand identity system that represented stability, growth and forward thinking. The brand identity derives from the idea of global growth, hence the choice to create a typeface that's strict geometrical. By simplifying the double story g into two circles, we are able to emphasize the idea of growing global. 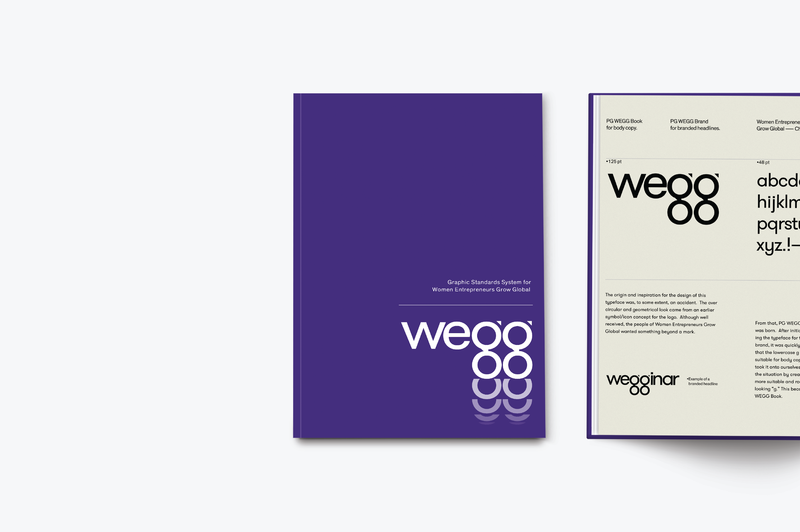 Furthermore, the typeface developed for WEGG is clearly distinct to create visually compelling headlines which adds an extra element to their brand identity. Visualizing the future of WEGG, the identity system was imagined how it would work on multiple planes and scales. 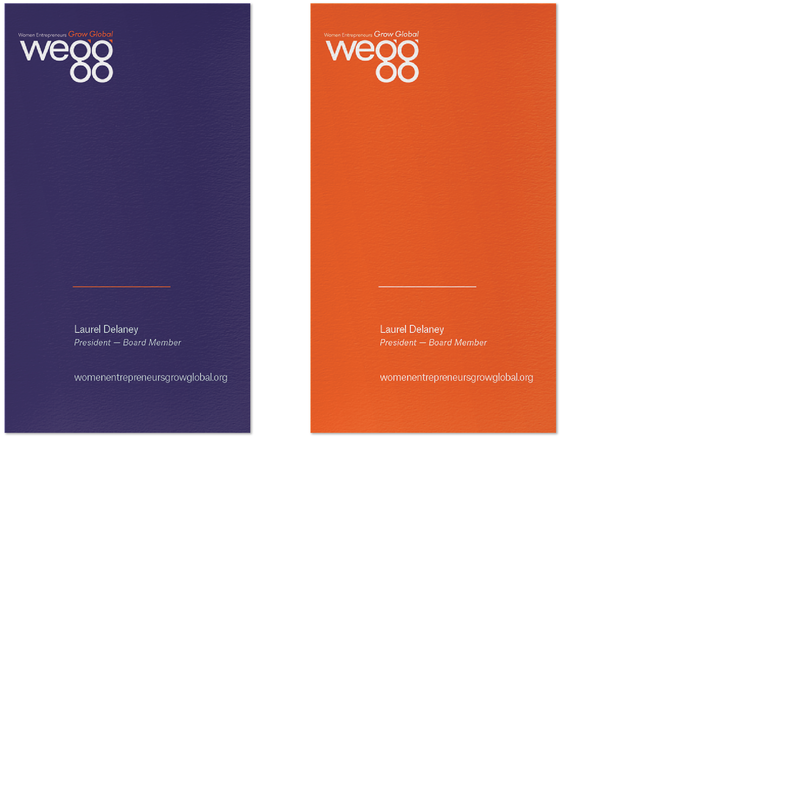 Pictured here is how the system functions on large signs for WEGG's future planned seminars. brand pley.ground is a graphic design, typographic design and illustration firm that works in close collaboration with clients to develop customized, individualized and unexpected solutions. We acheive this by creating printed products, such as books, posters, visual identities, as well as digital platforms. Our work has been featured in national publications and blogs.